We are very privileged and honored to have these experienced and renowned Leaders to be our Mentors on the Advisory Board. C Mahalingam is a seasoned & strategic HR leader with experience in all facets of Human Resources. Business Savvy and Result-oriented. He has helped establish HR function as central to the business. He is a renowned thought leader in Human Resources Management, a visiting faculty at 4 of the IIMs and an Executive CEO Coach. He is currently a renowned HR Consultant Leveraging 30 years of Corporate experience as HR leader, consult in the areas of HR systems and process improvement, HR effectiveness measurement and HR Analytics. He has over 30 years of HR experience in organisations like Symphony Services, IBM, HP, Scandent Solutions, Philip Software. He is a prolific writer and speaker. He has a flair for coaching young HR Managers, teaching at leading B Schools and sharing experiences in conferences and through extensive writing. He has authored and published over 350 articles in leading journals. 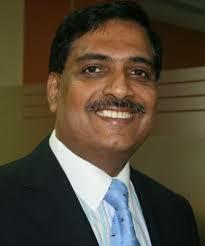 Shivakumar Venkateswaran is the Chief Human Resources Officer at Indian Institute of Management, Bangalore. He provides Professional Leadership and Strategic Direction across the spectrum of core Human Resources Areas which includes the review, formulation and implementation of progressive Human Resource Policies, practices, initiatives and processes to support the Institute’s mission and goals and meet its Vision and Objectives. Shivakumar Venkateswaran has over 2 decades of corporate experience in diverse sectors like Engineering, Textiles/Apparel/Brands & Retail, Education and Consulting. 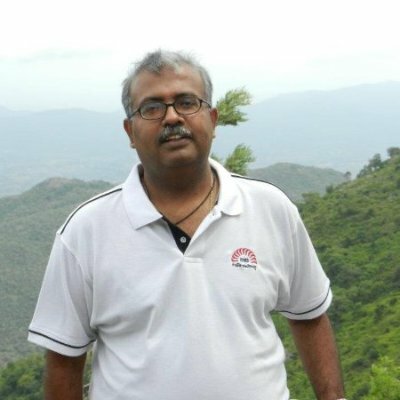 A Post Graduate from the Tata Institute of Social Sciences, Mumbai, Shivakumar started his career with Ion Exchange Ltd. and has handled contrasting and interesting assignments ranging from international Retail and Supply Chain Compliance, geography HR Head, Strategic/Corporate HR at Group level, HR systems, Industrial Relations etc. In a career spanning decades he has led HR in India and globally in organisations like Future Group, Indian School of Business (Hyderabad), Arvind Ltd, Walmart Stores Ltd, GAP Inc, Mafoi Management Consultants and Ambattur Clothing Limited. He is very passionate about HR and is known to bring the Human touch to Business and HR. Widely travelled and well networked amongst the HR fraternity. He lends his helping hand to NHRD often and mentors young HR professionals. Narayan Thammaiah is the Chief People Office at Accel Partners, a leading Venture Capital firm globally which has funded and grown organisations like Facebook, Dropbox, Slack, Bookmyshow, Flipkart, Myntra etc. He has held leadership positions in HR in organisations like Capillary Technologies, Rambus, AT&T GBS (formerly known as USi), iPass, Cosystems, Spike Technologies (Qualcomm) and Infinity Software. He is very passionate about Start Ups and spends a lot of time in mentoring young Entrepreneurs. Apart from work, he is passionate about Badminton, Marathon, trekking, rafting, Driving and mountain climbing. Srinivasulu Mallampooty is the Co-Founder and Chief Executive Officer of Employee Experts (www.employeeexperts.com) and MyCampusDays (www.mycampusdays.com). 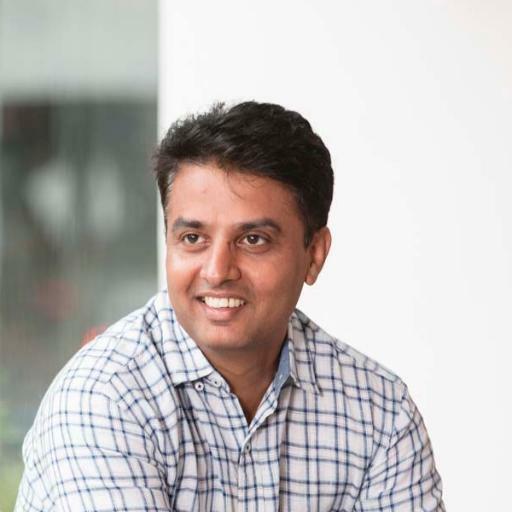 His vision at Employee Experts and MyCampusDays is to build the next generation global cloud based SaaS operational platforms to manage Future Workplace and Future Learning ecosystems. As Chief Executive Officer, Srini is responsible for building and evangelization of ‘EMPLOYEE SERVICE’ concept in the Industry. Prior to Founding Employee Experts, Srini held several Leadership and CXO positions with large corporations like Infosys and Reliance Communications. He has successfully managed large business transformation and strategic Change Management initiatives for various Customers in the US, Japan, China and India. He was instrumental in implementing HR initiatives for Dell, Nordstrom and built a large outsourced operations for Fidelity for their HR Outsourcing Business. 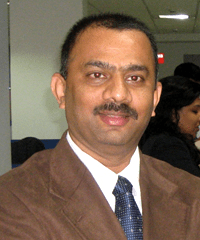 Srini has an Engineering Degree in Electronics and Communication from NITK, Surathkal. He has worked in India, the US, Japan and China and understands global social and work cultures very well.